There is a real buzz about Oban at the moment, and it is all down to the winter festival. 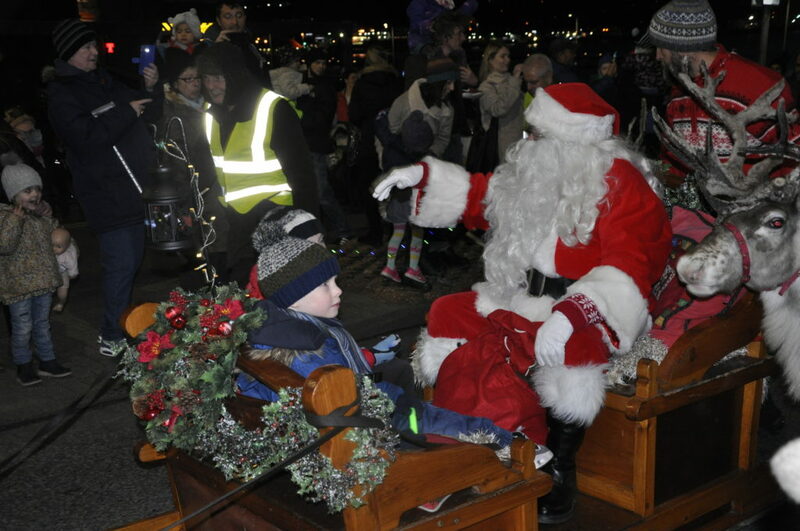 The town centre was crammed at the weekend with people of all ages enjoying the splendid reindeer parade and switch-on of the Christmas lights. As ever, I tip my tile to good souls who work away behind the scenes to make sure these type of superb community events take place at all. 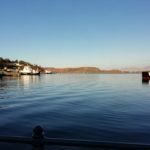 The Oban Winter Festival is a brilliant 10 days that really sets us up for the festive season, with its numerous happenings, including those already mentioned as well as late-night shopping, exhibitions, arts and craft fairs and so many more. 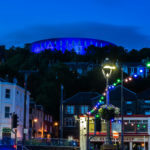 And it is all still on for a few more days yet, with the climax being The Big Racket, another great parade led by Oban High School Pipe Band this coming Sunday. The procession leaves the Corran Halls at 5pm and arrives at the distillery about 10 minutes later, after which there will be all kinds of treats. 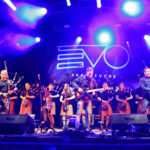 Among what’s on offer will be live music, ceilidh dancing and an indoor food market where you can ‘singalong as you have a Pimms or hot toddie’. There are many other activities on Sunday but the biggest attraction will be the fireworks display from McCaig’s Tower at 7pm. It promises to be an explosive crescendo to a wonderful 10 days. Make sure you don’t miss it. Many local people will be aware of Stephen Jones from Millpark, even if they don’t recognise the name. He is the grand fellow who voluntarily maintains the verges between Oban and Dunbeg. Or did until some lowlife scoundrel stole his tools. But well done to the folk at Highland Fasteners who offered to replace them free of charge. Stephen is a reluctant local hero but I’m delighted that he has had his equipment replaced. Let’s just hope the police catch the thief.